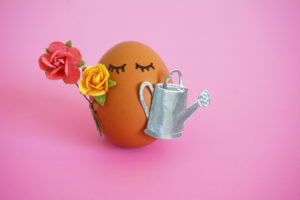 Spring is in the air, and one of the most eggs-citing holidays of the year is just around the corner – Easter! Why do we love this holiday and season so very much? 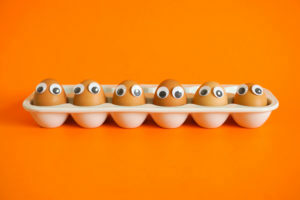 Well, it’s a cel-egg-bration of our reason for being here at Noah’s Pride – EGGS! 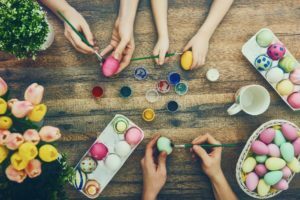 There are candy eggs in Easter baskets and plastic eggs to hunt for, of course, but one of the best Easter traditions is coloring, painting, or dyeing real, hen-laid eggs with family and friends. 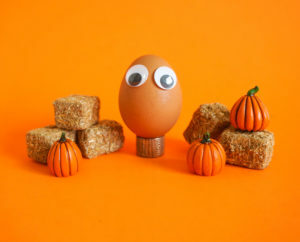 Today’s post is all about our favorite egg decorating tips to help you get creative. Whether you like crazy patterns and bright colors or more understated pastel tones, we’ve got ideas you’ll love! If you tried any of the meringue recipes in our last blog post, you may have been wondering what to do with the egg yolks that were left over. We’ve got 9 egg-citing egg yolk recipes in today’s post so that none of those yolks ever go to waste. And don’t forget to share your meringue photos with us on social media! One reason we love recipes using egg yolks is that yolks make food taste egg-stra decadent and delicious. Have you ever wondered what makes frozen custard or crème brûlée so scrumptious? It’s the egg yolks! The high protein and fat content in egg yolks adds body and richness to baked goods and savory recipes, making them the perfect addition to just about any meal. 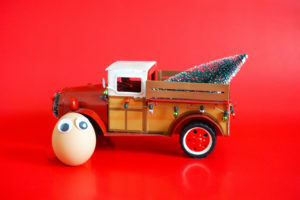 Have you and your family eggs-hausted the winter fun ideas we shared in our last blog post? Love baking and creating delicious treats as much as the Noah’s Pride Egg Family does? Today’s post is for you! If you’ve never tried to make meringue before, it’s time to get cracking! 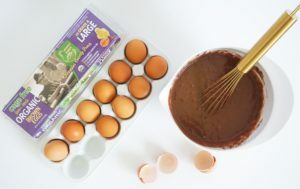 Stock up on Noah’s Pride Eggs at your local grocery store (we like to shop at Giant Food Stores here in our home area of Central PA), and eggs-periment with different types of meringue! With the fun of the holidays now behind us, the reality of spending the next few months indoors has probably set in at your house, as much as it has here at the Noah’s Pride Egg Family farm! Right now we’re looking for the best ways to beat (get it? Eggs…beat…egg beaters? Anyway…) our cabin fever, and we’re sure you are too. These are some of our favorite, most egg-cellent ideas for surviving the snowy days of January and February! What We Did On Our Eggs-traordinary Summer Vacation! 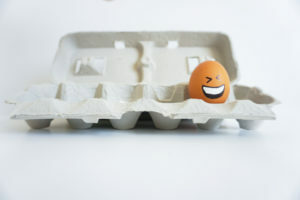 Hey eggs-ceptional people! Mama Meggan here to tell you all about what we Noah’s Pride Eggs have been up to over this past sunny-side up summer! We hit the beach and the mountains, of course, but Papa Sunny, me, and our four silly Egg-lets, Shelly, Jessegga, Cregg, and Reggie also rested our yolks here at home in Lancaster County! 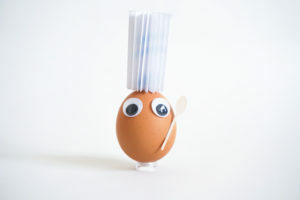 Take a scroll through our scrapbook, and find out how you can bring our eggs-tra special Noah’s Pride eggs home with you!